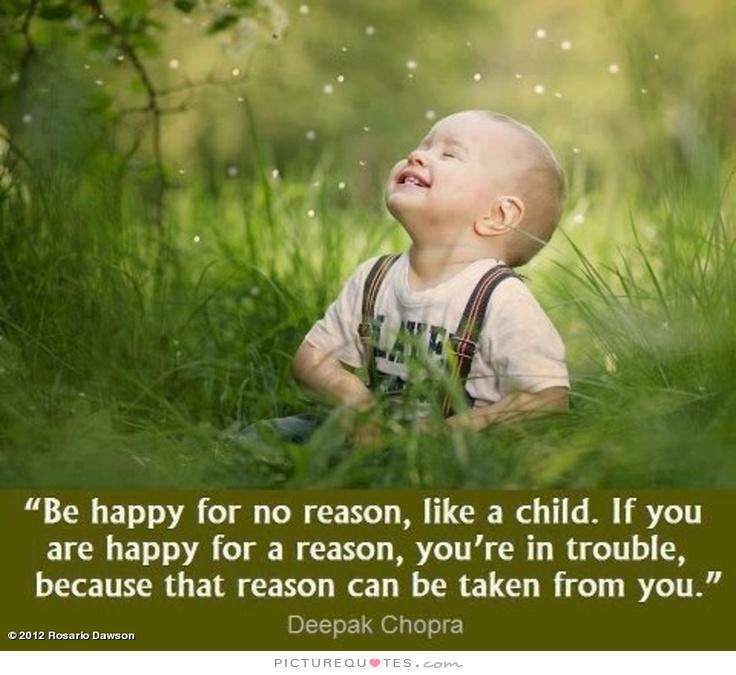 Nurturing the child in you will keep you going, no matter what the circumstances are. My birthday just went past. And many people asked me how I felt. I have figured out that the one way to stop feeling – and worrying about – your age is to ignore the second digit of your age, and relate only to the first digit in terms of what attitude you bring to Life. That way, even when you are 100, you will still feel like a 10-year-old – always curious about Life and brimming with energy! Being childlike is a great quality. And it is very different from being childish. So, when you live this way, you feel enormously empowered to face Life. You don’t judge people or events. You take it as it comes. You shrug off set-backs and keep re-engaging with immersive experiences. Nothing in the world scares you or restrains you. Way back, when I about 10 years old, I used to go for swimming lessons at the Taj Coromandel Hotel in Chennai. We lived in the neighborhood, on Josier Street. A Japanese businessman, Yoshiro Kizuka, about my father’s age, who was a long-staying guest in the hotel, used to come swimming at the same time as me. We became good friends. I asked him if I could teach him English and if he, in turn, could teach me Japanese. So, we began teaching each other, sharing and learning from each other. The few words I know in Japanese or the very elementary understanding I have of Japanese culture, was embedded in me, thanks to this experience. When the time came for Kizuka-san to go back to Japan, he invited my family to have a meal with him. After the dinner, he told my dad, in his smattering of English, “Your son ….vely, vely, goth…hmmm…stoodenth…He iz…goodth…learning…” What he may have meant is that I was curious, seeking and had a willingness to learn. Kizuka-san’s words have stayed with me. And I have internalized that philosophy, as I have grown in Life, to always nurture the spirit to seek, to unlearn and learn – from everyone, and from every event. This, I believe, comes from nurturing in me the child that I once was. This approach hasn’t helped me change my current realities, it doesn’t solve my problems either, but helps me immensely in remaining undefeated when Life rages on, as it does now, unpredictably, inscrutably! Biologically, none of us has a choice about growing older. But we can arrest the ebbing away of our enthusiasm by believing that we can always retain the spirit of the sub-10-year-old that we once were! Author AVIS ViswanathanPosted on November 13, 2016 November 13, 2016 Categories Awaken the Child in you, Child, Inner Child, Life, UncategorizedTags Age, Art of Living, AVIS Viswanathan, Birthday, Childlike, Enthusiasm, Fall Like A Rose Petal, Forever under-10, Growing Old, Growing Up, Happiness, Immersive Experiences, Indian Hotels Corporation Limited, Inner Peace, Intelligent Living, Japan, Japanese culture, Josier Street, Taj Coromandel Hotel, Taj Group, WorryLeave a comment on Forever under-10!